Foreign Tree Systems has its foundation laid on the grounds of commitments that it not only make with its clients but also fulfill with honesty and sincerity. The most special feature of Foreign Tree Systems that makes it most prominent from others is the provision of solutions in least time. Foreign Tree Systems management personnel come from varied business and IT backgrounds. The core team including people from sales & marketing, project management, business analysis and design. We plan and implement strategies to communicate with customers with the help of our team members. Most important part of Foreign Tree Systems is its software engineers are doing diligent efforts to provide high quality software solutions and services till the extent of customer satisfaction. “The theme at Foreigntree knows how to work with all kinds of tools and software.Very friendly and honest workers. Great service A++++Thanks for helping us. 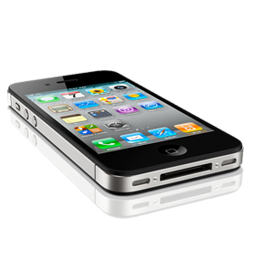 Foreign Tree Systems have a large crew who works on just mobile applications. 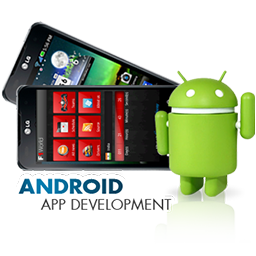 Our dedicated & hardworking mobile app developers work on various mobile operating system platforms such as Android OS, Apple OS. 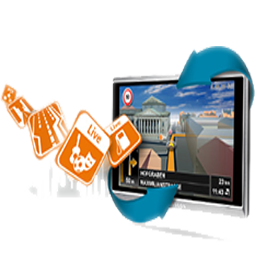 Our developers have built numerous applications over the mobile & also satisfied the clients. 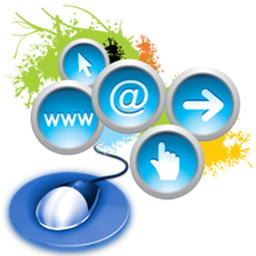 Foreign Tree provides the facility of website development with advanced & latest technologies. Our development team is led by professionals & under a strict observation the product is checked again & again to make sure the best qualitative product is transferred to the client. The designing team members of the Foreign Tree Systems are full of creative minds & provide solution within a blink of an eye fulfilling the desired needs of customers. Our team members are super fast & make fully interactive & superb looking products from which no one would ever take the eyes away from. A few years back when the internet wasn’t much common, marketing was a tedious job. It was considered to be the most difficult job of all. But with the increase of Internet It has become a lot easier. Foreign Tree helps you market your valuable products all over the world. We have a wide experience in almost every business field. The Foreign Tree System's team Launched the Mobile petrol Application. 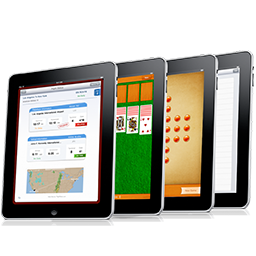 The Foreign Tree System's team Launched the Colors play Application. The Foreign Tree Systems conducted interview session at NED University.